Season 2 of US drama Chance begins on SBS next week. 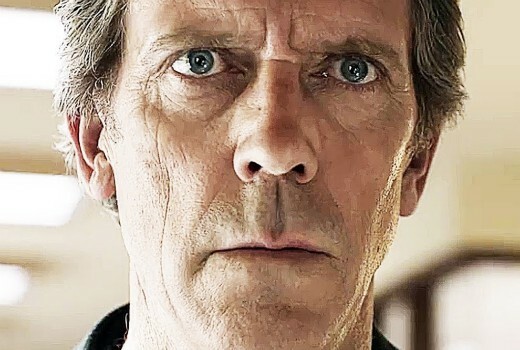 Hugh Laurie is back as forensic neuropsychiatrist Eldon Chance who gets sucked into a dangerous world of mistaken identity, police corruption and mental illness. This is a 10 part series which debuted in the US in October. By day, Chance ministers to patients at the Victims of Violent Crime Unit; by night, he and D assault the victimisers. Detective Hynes blackmails Chance to use his skills to take down suspected serial killer Ryan Winter.